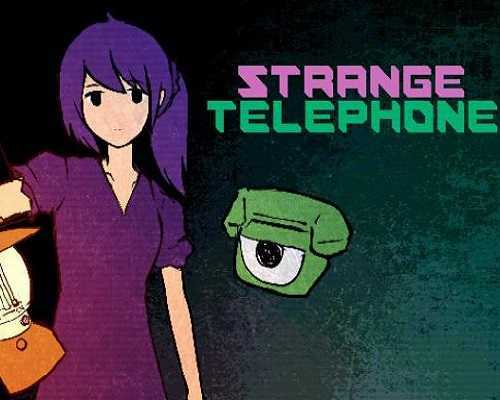 Strange Telephone is an Adventure and Casual game for PC published by AGM PLAYISM in 2019. Get into the numbers world and explore it! The game will drag you into a world of dreams and mysteries, with its awesome puzzles which are going to keep you interested for hours. Strange Telephone is very reminiscent of games like Yume Nikki and Dreaming Sarah because of surreal exploration. You can enter any number into the telephone (up to 6 digits) which will give you a set of rooms to explore with limited time. After you run out of time, the dream ends, sending you to the start of the game with any of the items that you found. This is not a pure exploration game, there are many puzzles to solve and many clues to follow, so you do have a goal. Reminds of other classic games such as Yume Nikki. An enjoyable game if you like to immerse yourself in exploration. Strange Telephone still manages to capture some of the mysterious intrigue of other classic surreal exploration games. 0 Comments ON " Strange Telephone PC Game Free Download "